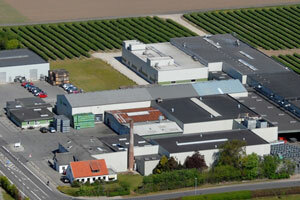 Head quarter and production plant of fresh fruit. 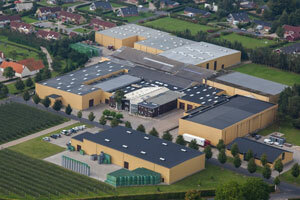 Our focus is mainly storage, packaging and distribution of apples and pears. The plant handles annually about 10,000 tonnes of apples and pears and about 2,000 tonnes of fresh strawberries. Brand names are "Ørskovs Frugthave" and "Din Fynske Frugthave". The production consists of two product areas: frozen berries and berry purees for industry and fruit and berry juices which are partly distributed to industry cliants and partly used in our own production for retail. Our own products for retail are sold under the brand names "Naked Fruit", "Ørbæk Mosteri", "Ørbæk Most" and "Din Fynske Frugthave. The production is almost exclusively based on Danish raw materials. The plant handles about 10,000 tonnes of fruit and berries annually.